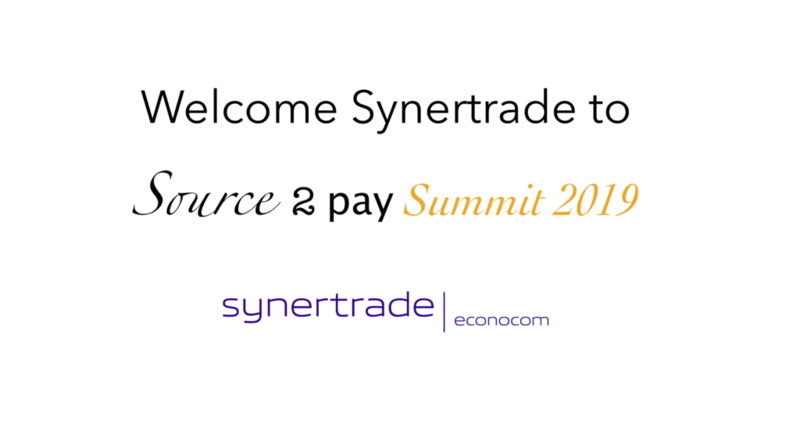 EBG | Network are happy to welcome Synertrade to Source 2 Pay Summit 2019, March 28th in Stockholm. They bring a cloud-based Source-to-Pay platform and extensive experience from numerous Nordic and European clients to the summit. 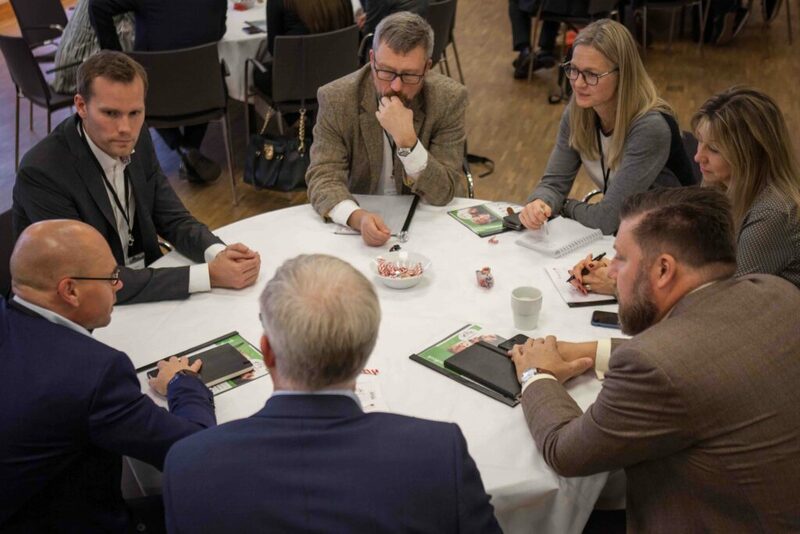 In March it will be the ninth annual time EBG bring together sourcing, procurement and finance professionals that, together with cross function process managers discuss ways to ensure end-to-end strategies, operations and governance structures become true. Because time after time we realize that you cannot sub optimize a process and hope it will turn out the way you wanted. Take spend. Are you sure procurement and finance even define spend the same way in your organization? And if they don’t, what impact will that have on the upcoming increased need for margin control? That – and much more – will be discussed inan informal yet to-the-point way end March. You register here to join us.